Rising Earth is a non-profit amplifying true stories of young humanitarian and environmental advocates. Our work includes graphic novels, virtual reality documentaries, teaching curriculum, and outreach for the classroom and beyond. Our mission is to empower young people to understand, protect, and restore their connection to our planet's ecosystems. Our ultimate intention is to create greater global awareness and plant seeds of motivation to support a more positive human impact. Learn more about Rising Earth here and get a peek at sample pages from our first graphic novel. 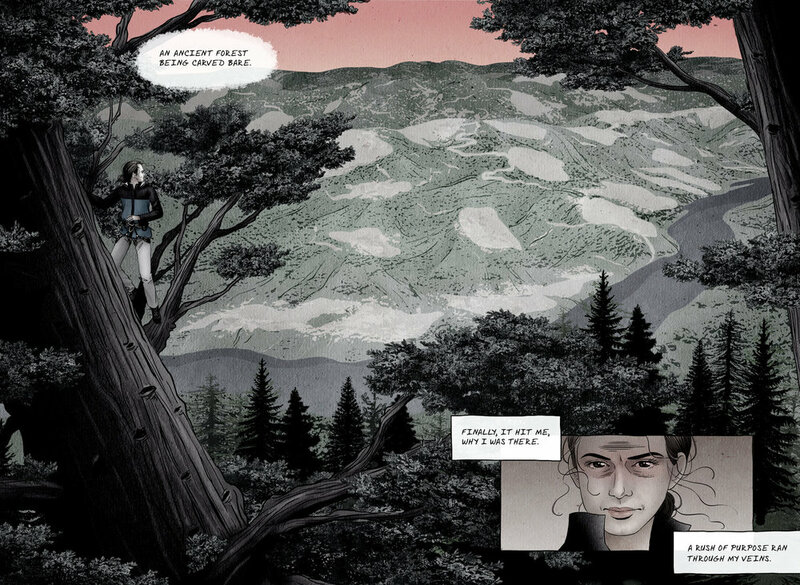 From graphic novel, Luna: the story of a thousand year old redwood tree and Julia Butterfly Hill, the young, courageous woman who saved her from being cut down. Illustrations by Julia Yellow. 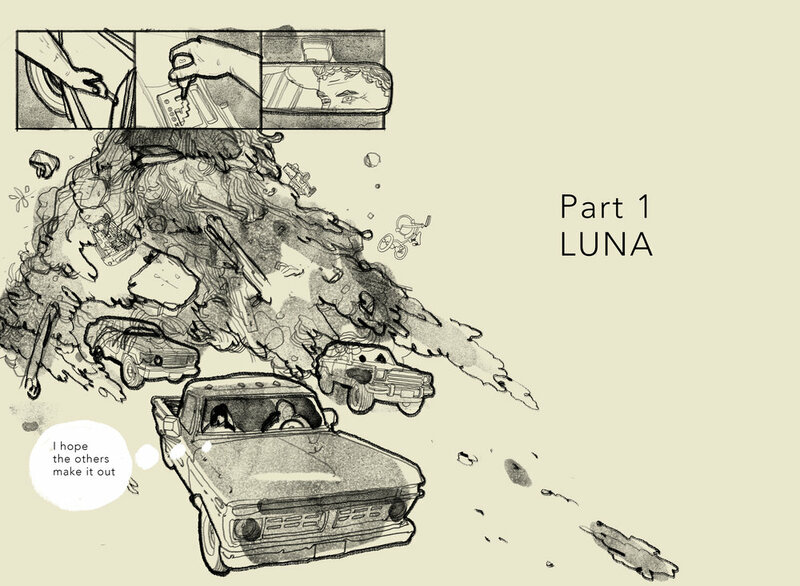 Storyboards by Nguyen Tran. On the set with interviewees of Spark33’s mini docuseries, Creative Lite. Our first project, Creative Lite, is a mini docuseries that reunites audiences with their creative spirit. In each episode we meet creatives of all ages, fields, and walks of life and dive into topics like creativity and inspiration, the creative process and creativity and healing. Learn more about Spark33 here and watch recently released episodes. 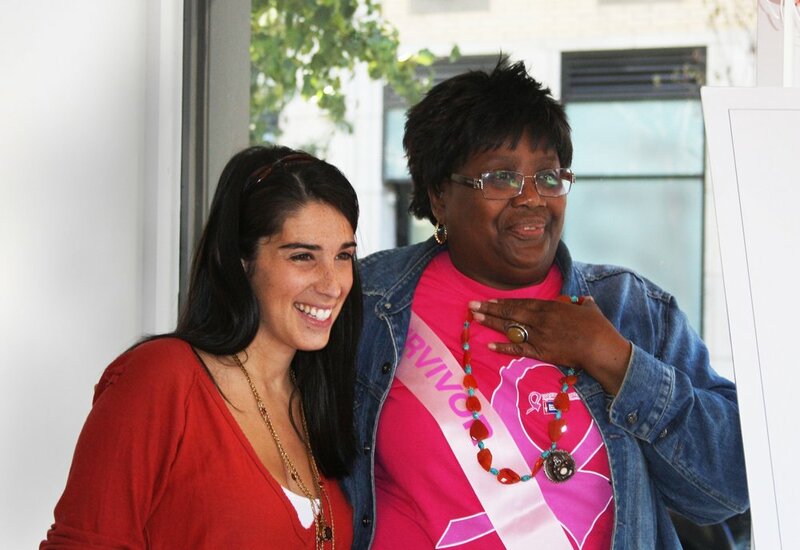 In partnership with NYC hospitals, museums, arts centers, and volunteer jewelry designers, Orange Giraffe Project provides opportunities for people living with cancer to create personalized jewelry: wearable art that opens the heart, adorns the body, and celebrates the human spirit. Our programs are designed to nurture wellness through collaboration, creativity, beauty, fun, and love - for both participants and volunteers. 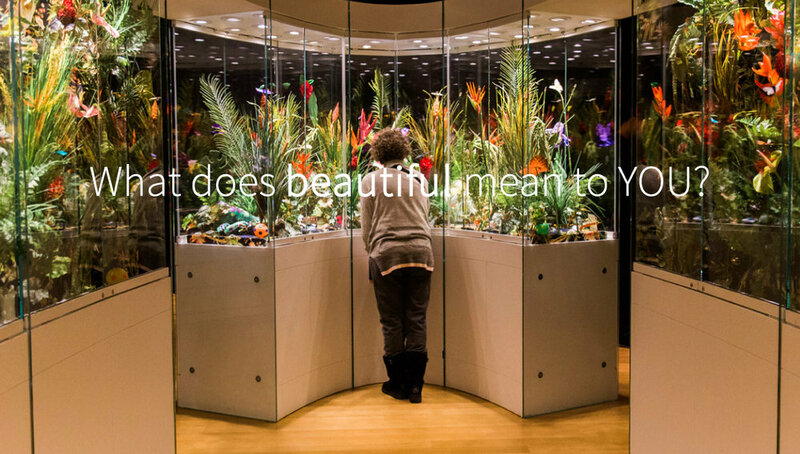 We hope to build beautiful experiences, one OGP project at a time. Learn more about Orange Giraffe Project here and view the jewelry creations from our programs. NATMA is an organization of Taiwanese American professionals that conducts international medical missions, works to abolish discriminatory practices and laws aimed at foreign medical and dental professionals, and provides cultural exchanges and educational scholarships to Taiwanese American students, residents, and fellows in health care fields. Learn more about NATMA here.